Everyone have different ideas to spend the vacation in the luxurious and memorable destination with wide array of enjoyments. 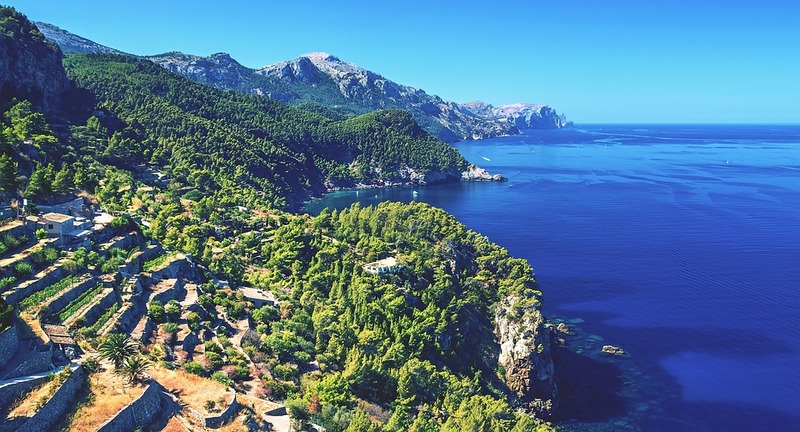 Majorca is also known as Mallorca is the favorite spot to enjoy a lot in the summer vacation so you don’t miss anything in the best deal. Get ready to enjoy unlimited pleasure and different kinds of activities. Not even a single person dislike to spend beach club for relaxation and sunbath with cool restaurant, comfy loungers, elegant environment, bar facilities, etc. The Majorca surely makes Best Holiday destination as your first trip or several trips that you have already experienced. The comfort crowd beckons the visitors to take a look at the Hotel Barcelo Formentor’s Beach club, Purobeach, Las Terrazas and Palmas Nassau Beach club in Illetes, etc. While you travel to Majorca bear in mind to attend the lovable music concerts with live events and greatly enjoy the summer season. You can also engage in the pop, classical music, rock and jazz in various international festivals and experience with the best concerts along with remarkable performance. Do you like to make a ride with a loved one in a classical style get ready to start drive with the Tramuntana and achieve long daydream in the best location. It is extremely suitable for newly wedding couples and drive all over the mountain ranges with perfect view and takes snap with the loved one. The old town and La Lonja show the architecture efficacy and best way to discover narrow streets and spend time to visit beautiful city. You can begin sightseeing through open top bus and get best experience. The one who visit Majorca never missed to see and spend beach environment because of Best Holiday destination with hidden coves, fun with family and place foot on sea shore and glittering beach water. The breezy air, chillness and glossy seashore makes you spend long period with various memorable activities. Majorca includes above 70 bodegas based on the visitor’s request open four tastings and tours. You have to follow wine route that pull the visitors eagerness to achieve best choice of different varieties. The wine lovers can simply discover Majorca’s top vineyards all over Binissalem include Consell, Senceles, Santa Maria del Cami and Santa Eugenia. Palma Majorca is famous for shopping and beautiful one to explore something new in the favorite designer. You can try wearing world’s leading brands clothing and change the fashion with Paseo del Borne, Avenida Jaime III, boutiques, stores, etc. It is an ideal place for luxury and royalty feeling spa suitable for all ages especially for men and women. You can feel something new after you achieve spa in the Majorca and try urban spa for full refresh. Whatever, you have already experienced in the gourmet enjoy Majorca gourmet and the taste, quality and unique smell food won’t control you to eat much. Enjoy the friendly service, delicious cuisine and visit top seven restaurants.